You don't want to miss our August monthly meeting! 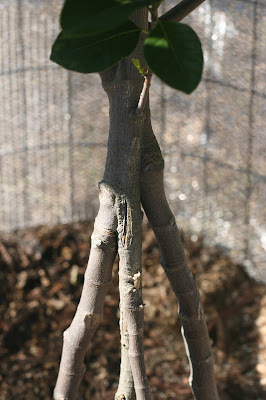 Our own Wayne Clifton will present a program on grafting fruit trees. Wayne is a very experienced and skilled grafter. Wayne will have top quality grafting knives available to purchase. Bring root stock, scions to graft, grafting tape, and Parafilm if you want to practice grafting at the meeting. Interview with MRFC founder, Ray Jones, and current president, Mike Jaster.